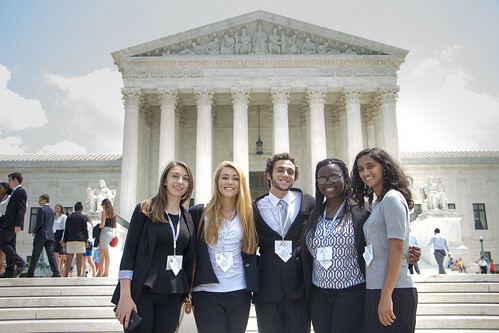 All posts in Law and Advocacy category. 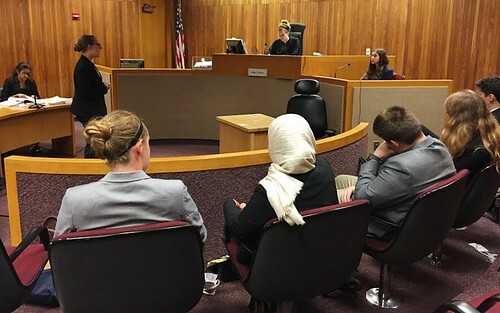 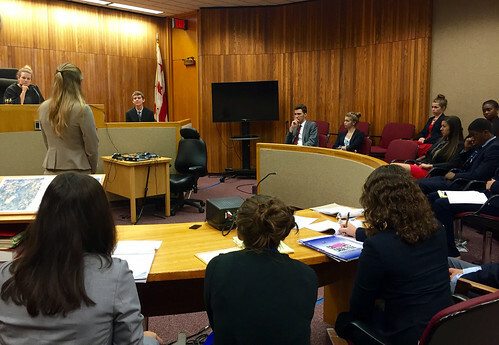 The NSLCLAWA students have their day in court! 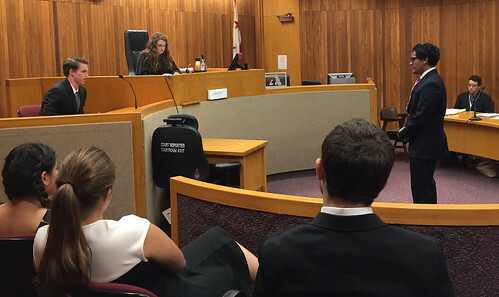 The NSLCLAWA students make the final adjustments to their cases before they go to court! 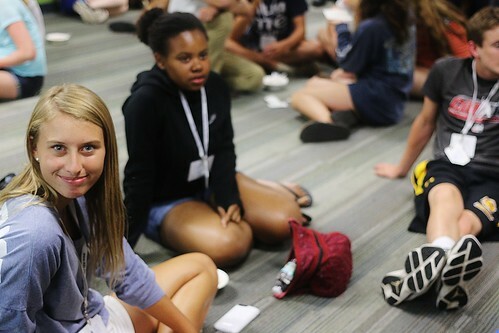 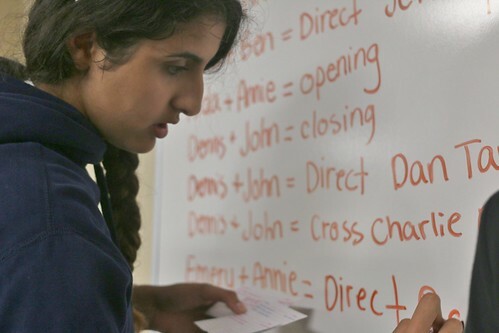 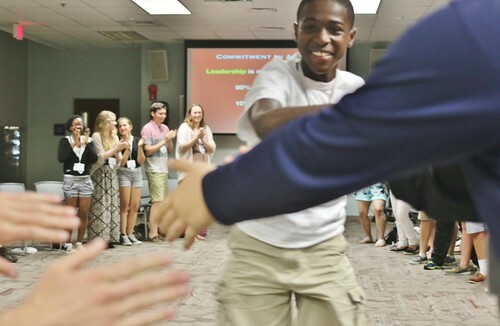 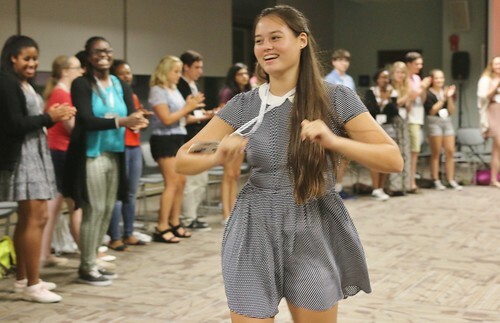 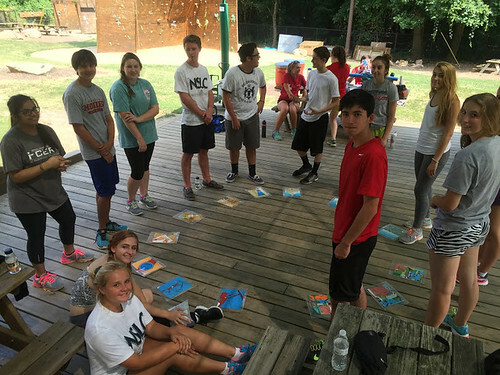 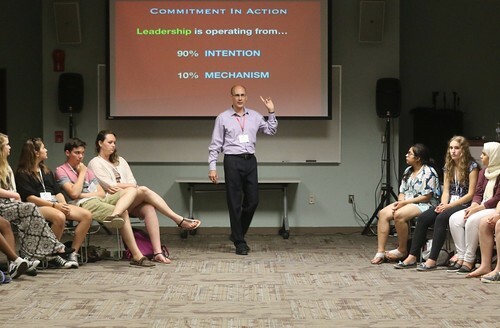 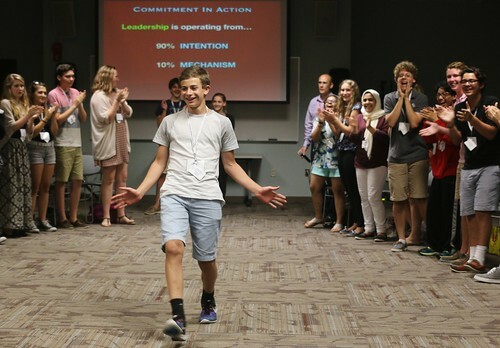 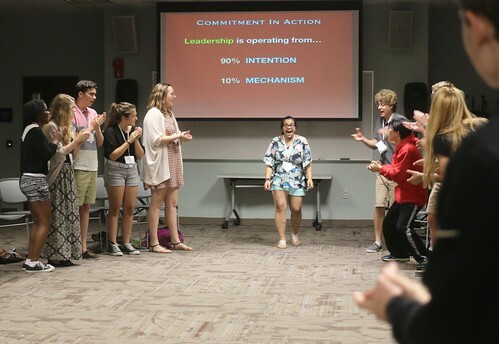 The NSLCLAWA students learn that to be a leader you must be determined to following through. 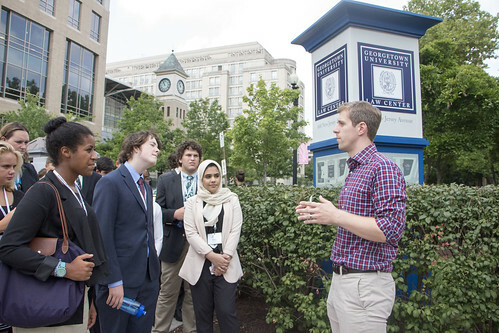 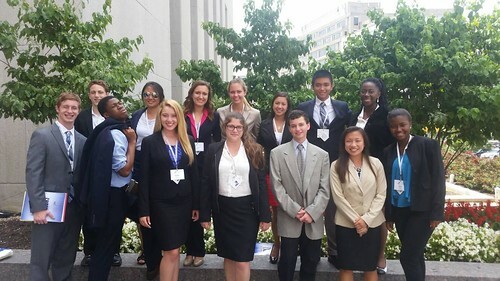 LAWA students visited Georgetown Law School and the Supreme Court today! 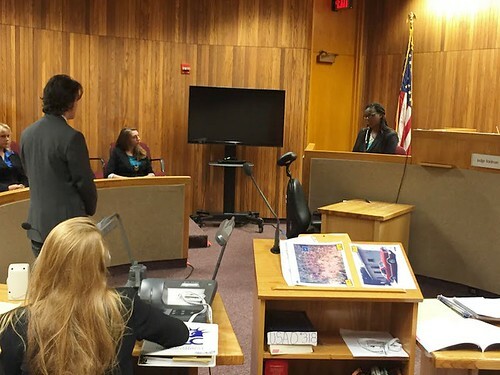 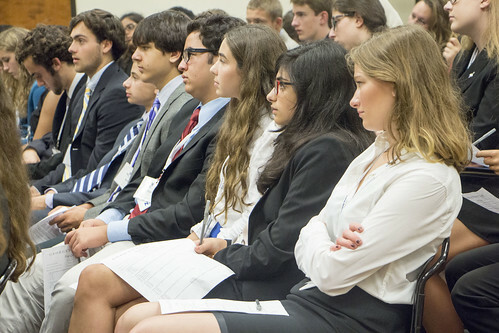 The NSLCLAWA students learn how to interview witnesses on the stand. 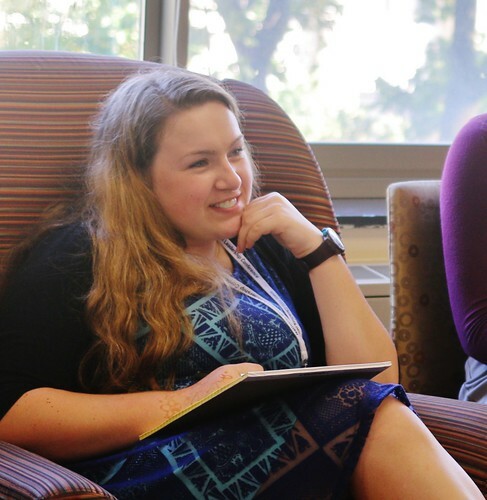 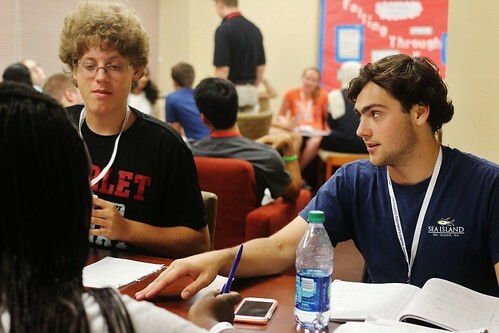 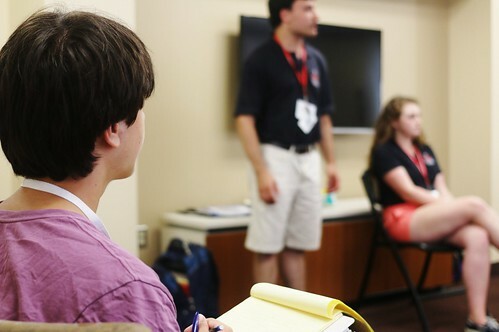 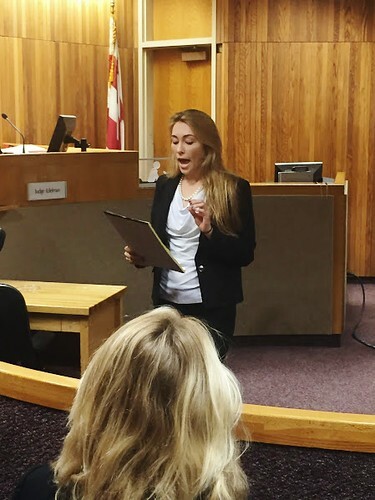 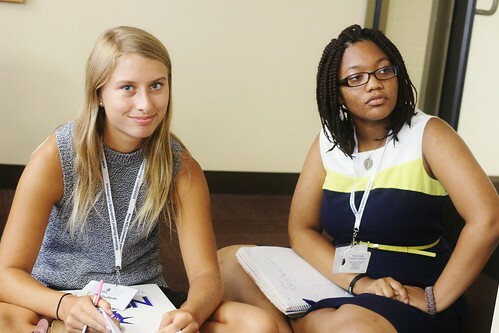 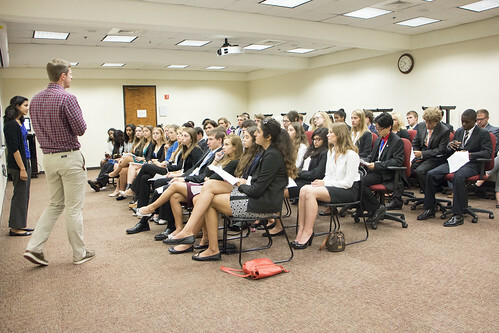 The NSLCLAWA students find out there mock trial roles, and begin to dissect the case. 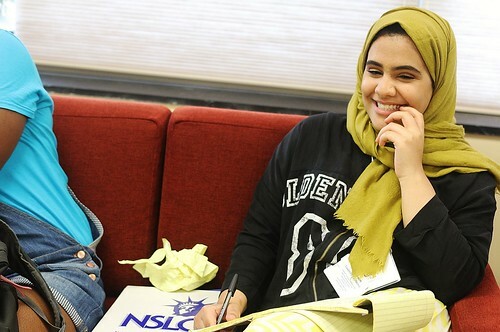 The NSLCLAWA students compete for first place on their Trivia Night. 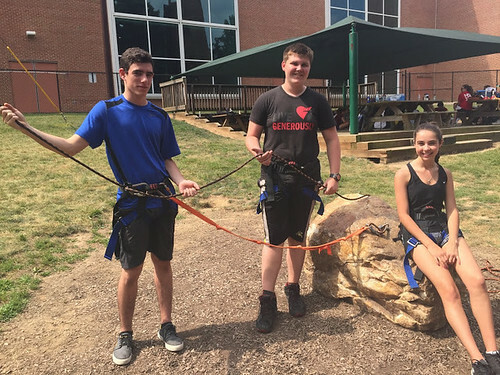 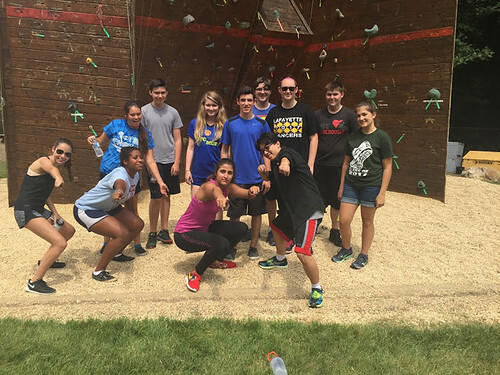 The NSLCLAWA students visit the ropes course to participate in some team bonding! 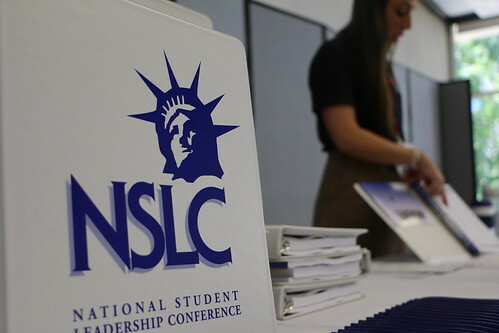 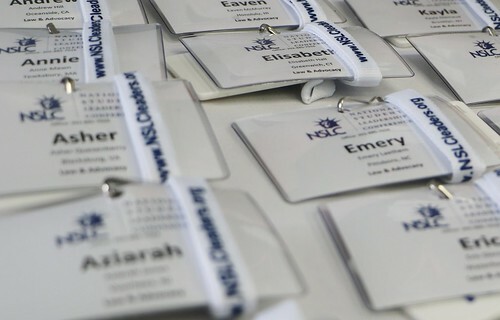 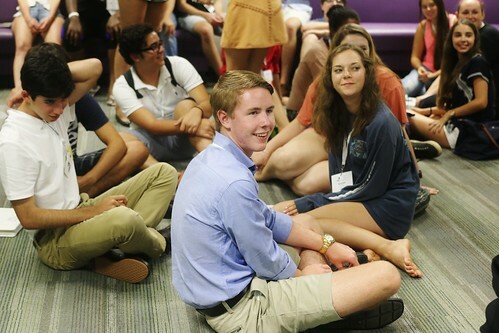 Happy registration day to all the new NSLCLAWA students!